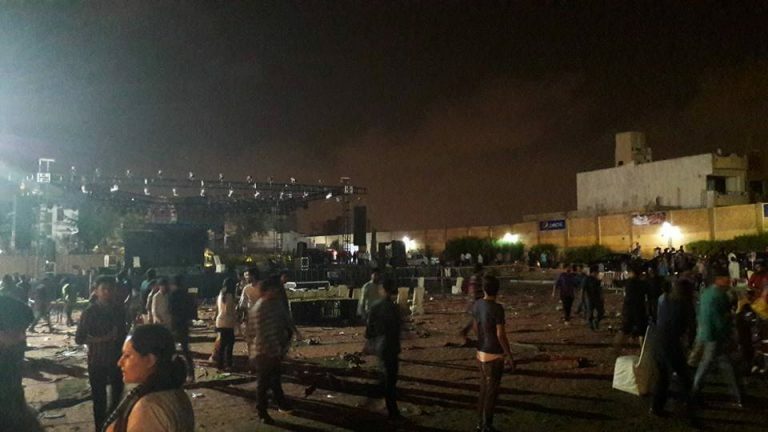 Last night, the ‘Rang De Basant Concert’ featuring Atif Aslam and Ali Zafar turned into a complete unfortunate mess. The concert was called off soon after Atif Aslam took the stage. 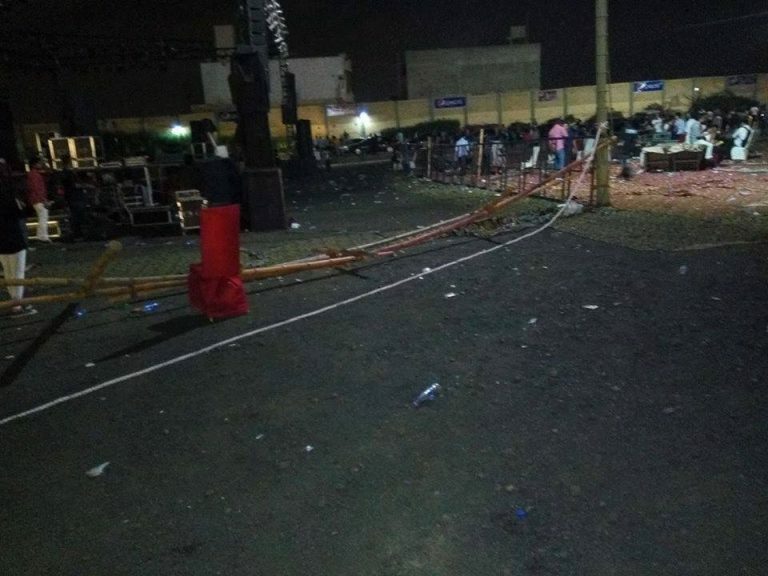 According to reports, the concert turned into a chaos last night. The singer was performing on the stage when the situation went out of control and three people got injured. Ali Zafar was set to perform after Atif Aslam, but that didn’t happen since the concert was called off. “His (Atif’s) performance was going with such a flow but then this happened,” he added.